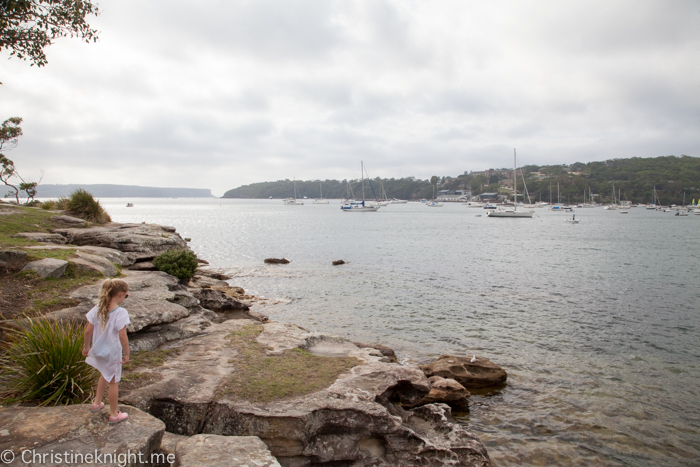 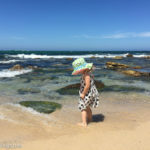 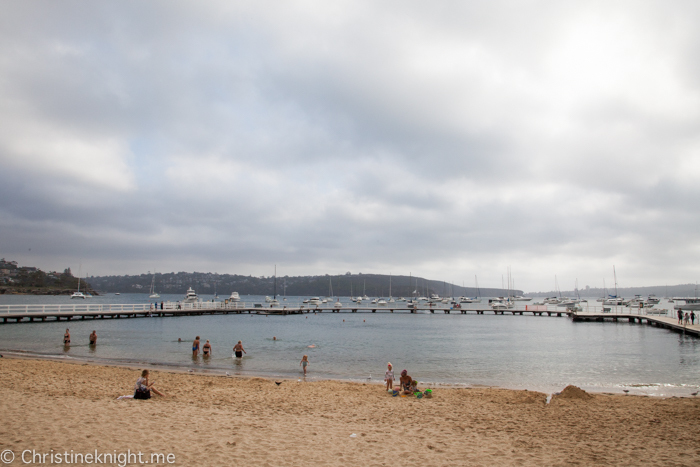 Balmoral Beach Sydney: Sydney's Best Beaches - Adventure, baby! 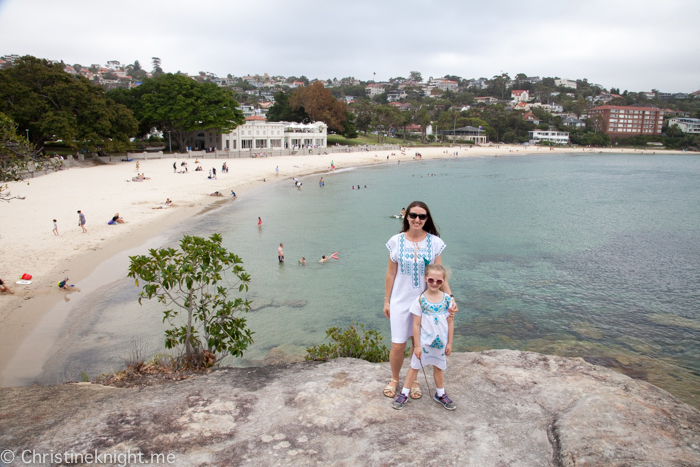 Balmoral Beach Sydney is our absolute favourite beach. 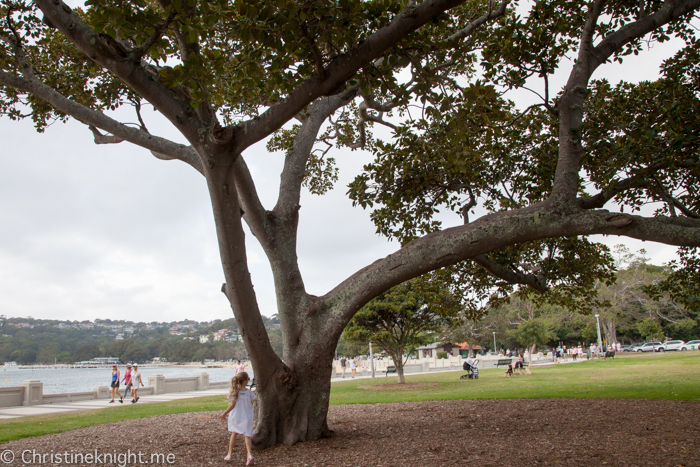 There is something special about this quiet beach in the north shore suburb of Mosman. 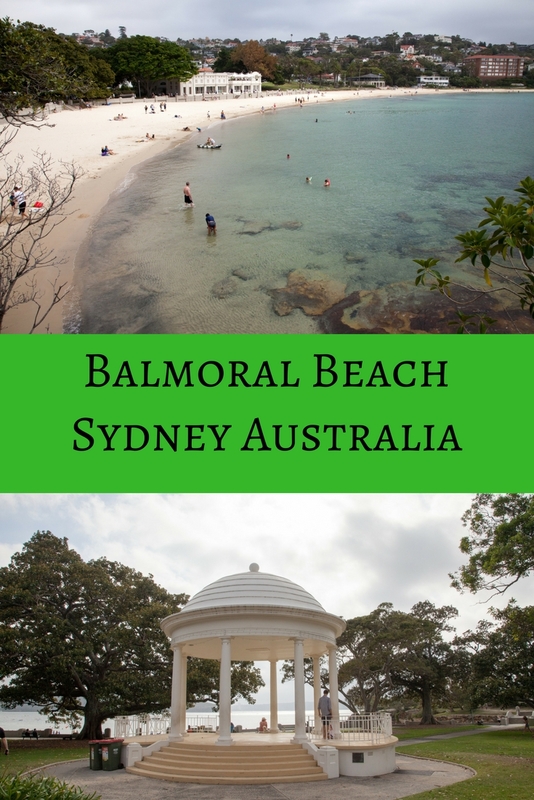 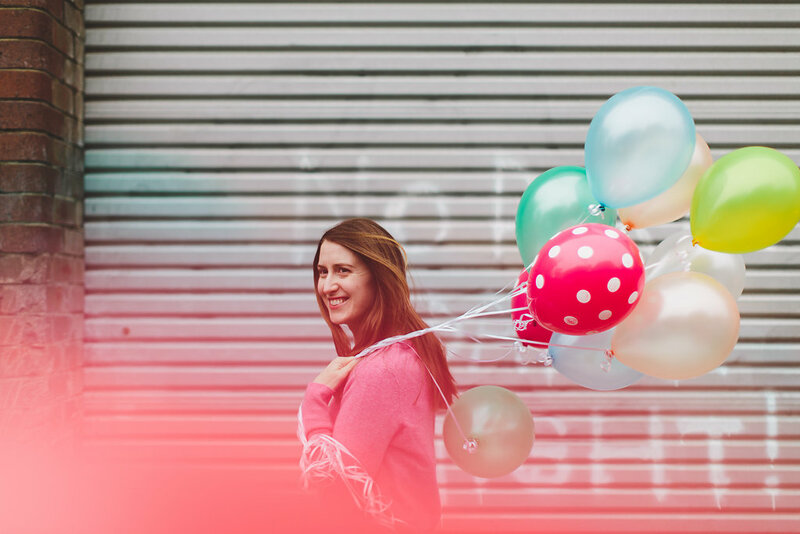 Despite its popularity, Balmoral still feels like a quaint seaside town, with low rise properties, lack of giant hotels, and just the right amount of quaint cafes to dine at. 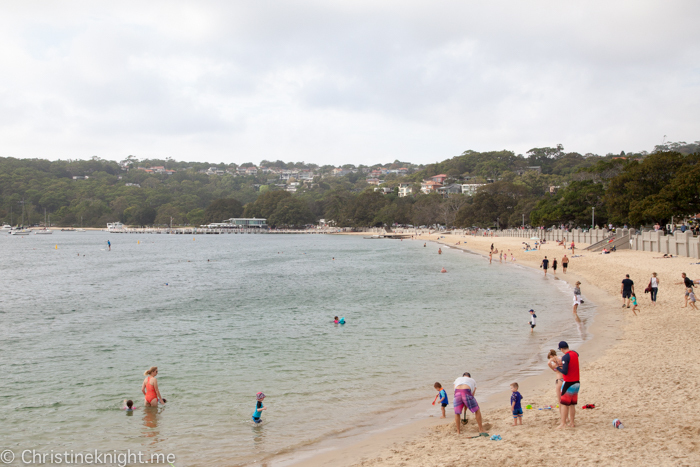 The little harbour beach of Balmoral has been a popular spot since well before the colonisation of Australia in 1788. 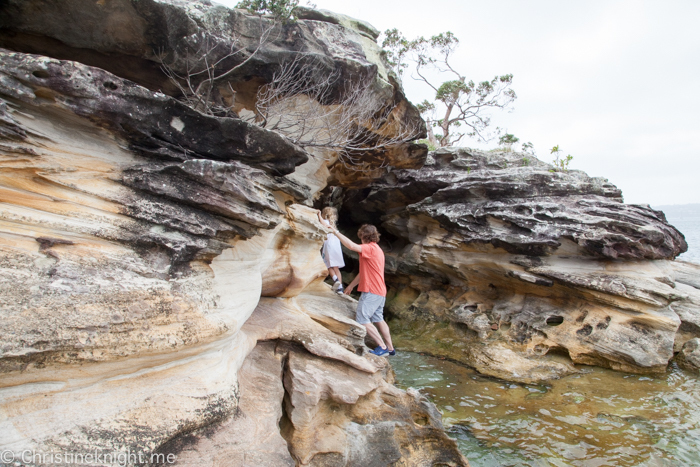 Local Aborigines lived in the area before they were displaced by white settlers (you can find their cave preserved near the entrance to the oval). 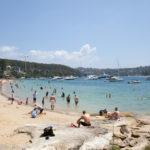 In the late 1880s artists, including Arthur Streeton and Tom Roberts, were lured to Balmoral by it beauty and set up camps at the water’s edge at the foot of Awaba Street and nearby Sirus Cove. 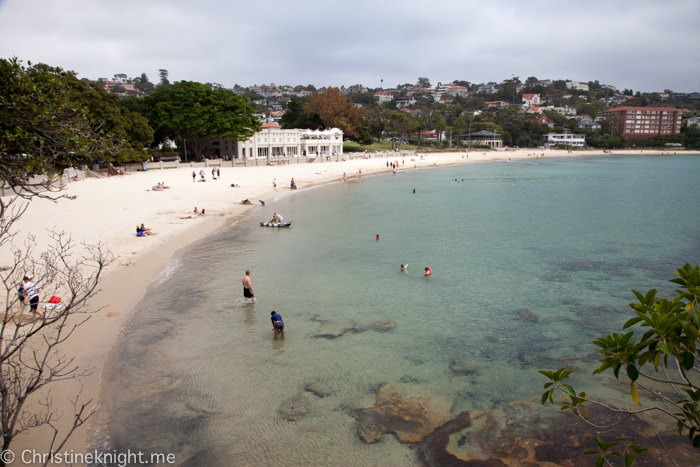 Today, Balmoral Beach Sydney is even more popular than ever. 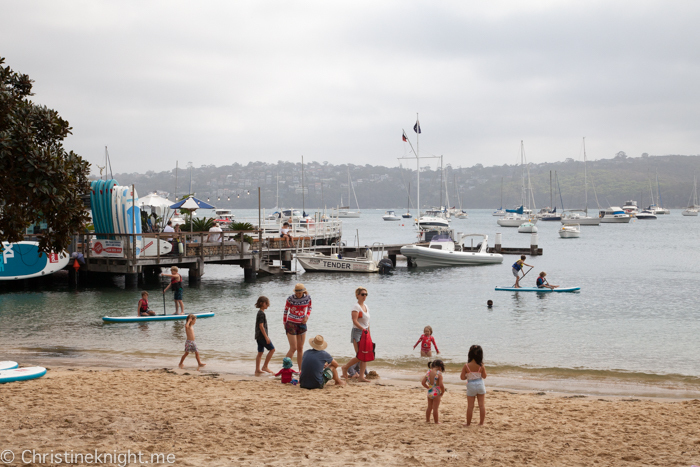 A huge draw is its calm water, making it the prefect beach for families. 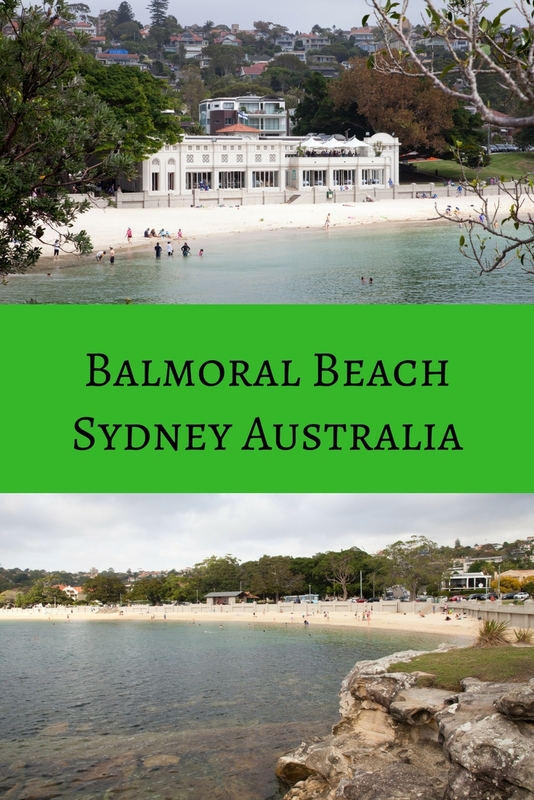 Balmoral is technically two beaches, split in the middle by Rocky Point Island. 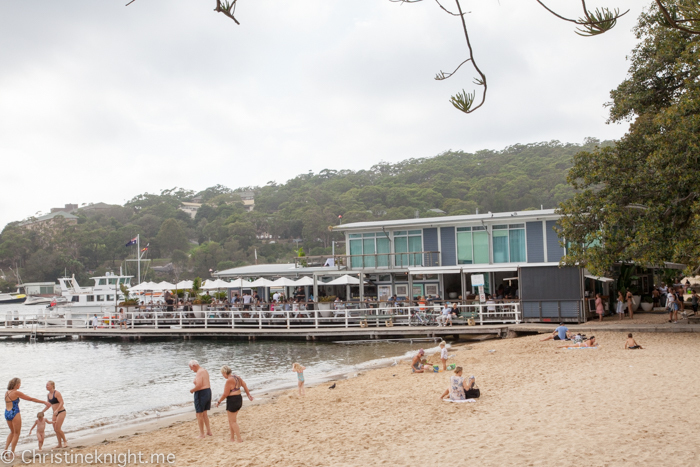 South of the island is Balmoral Beach, with an enclosed swimming area and playground, and north lies Edwards Beach, where you’ll find the heritage-listed 1920s Balmoral Bathers Pavilion, which houses the Bathers’ Pavilion Restaurant. 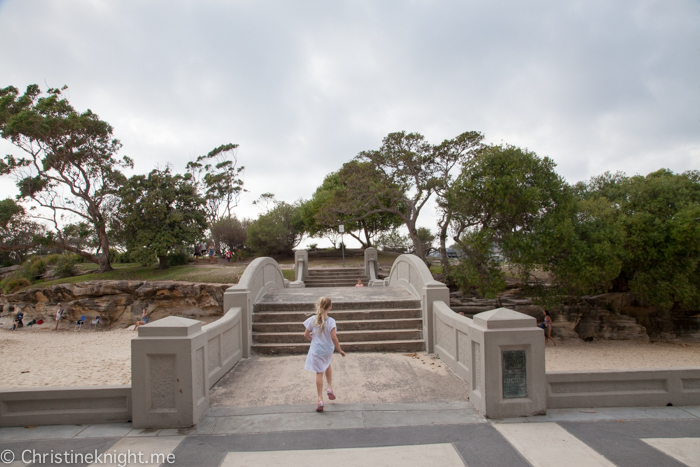 A wide esplanade runs behind both beaches, perfect for scooting, pushing prams and wheelchairs, walking and walking dogs. 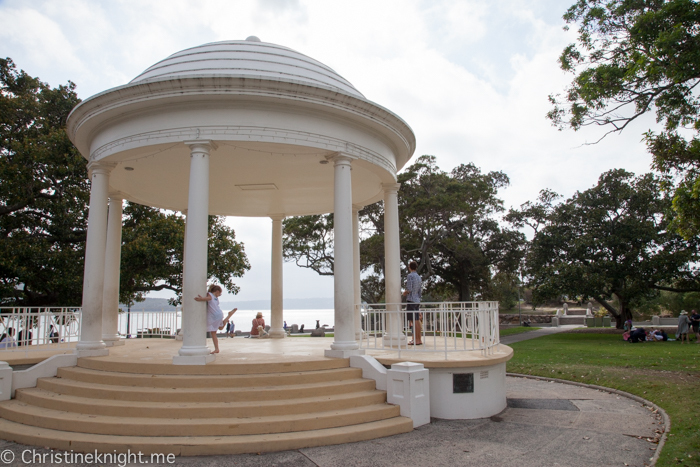 Behind the esplanade, adjacent to the bridge that joins the path to Rocky Point Island, is the Balmoral Beach Rotunda, popular for weddings as well as for kids to play in. 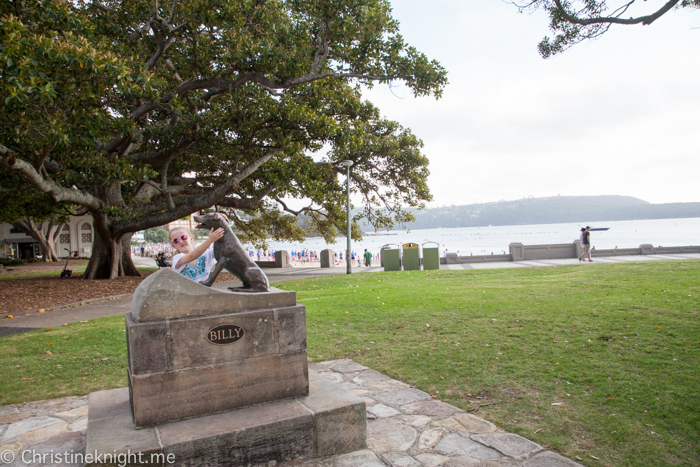 We recently discovered a statue of a dog named “Billy” near the rotunda. 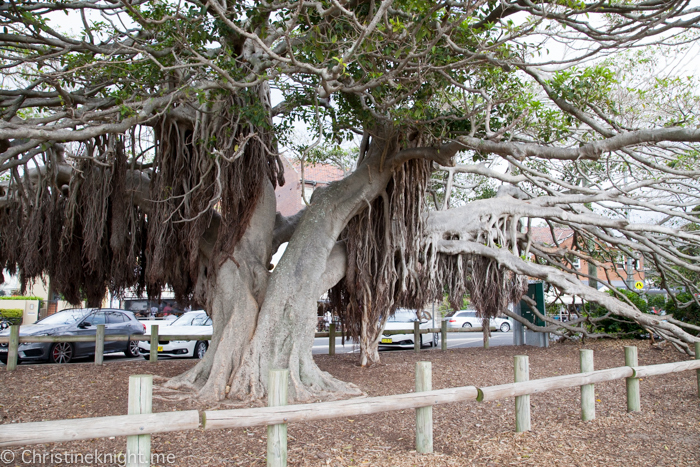 It was erected a few years back to recognise the work of a local street sweeper, Cliff “Inky” Williams, and his canine companion, a dog called Billy. 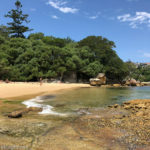 There are plenty of shady spots for a picnic at Balmoral Beach Sydney, or you can choose a local face for dining in and takeaway. 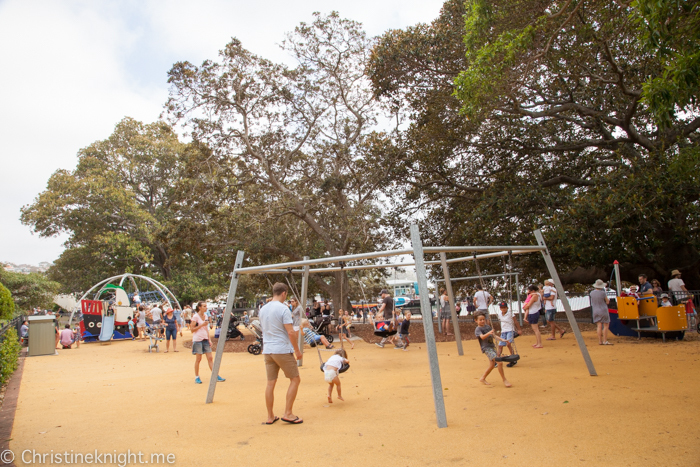 The easiest way is to hop on a ferry at Circular Quay to Taronga Zoo and catch a connecting bus. 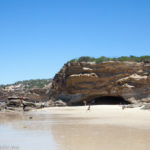 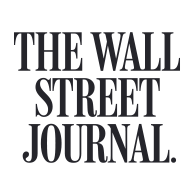 You can plan your trip here. 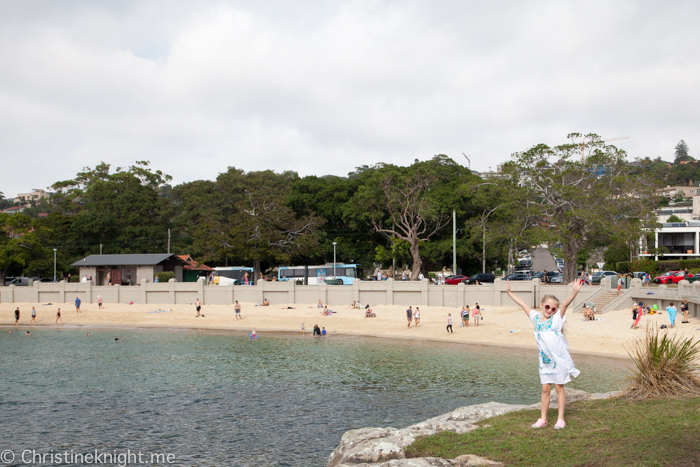 If you drive, prepare for a parking battle as the beach gets very popular particularly on weekends. 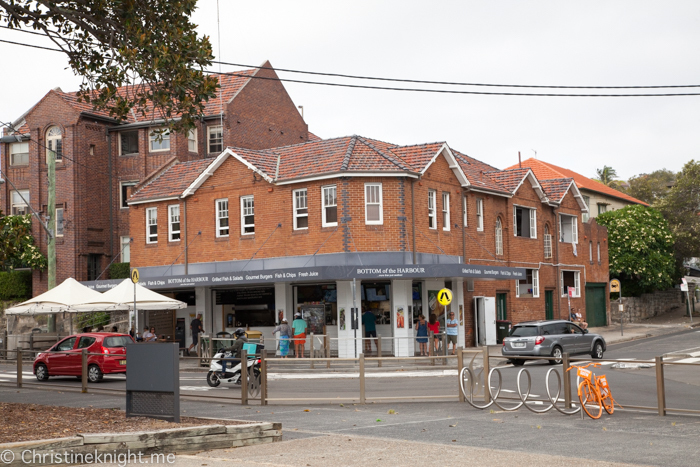 Parking near the beach costs $7 an hour, but you can park in the backstreets for free. 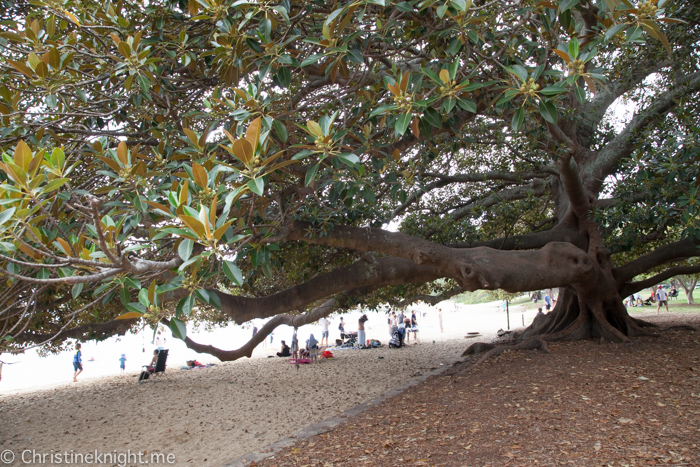 Or bring a picnic hamper and relax in the pretty parklands next to the beach. 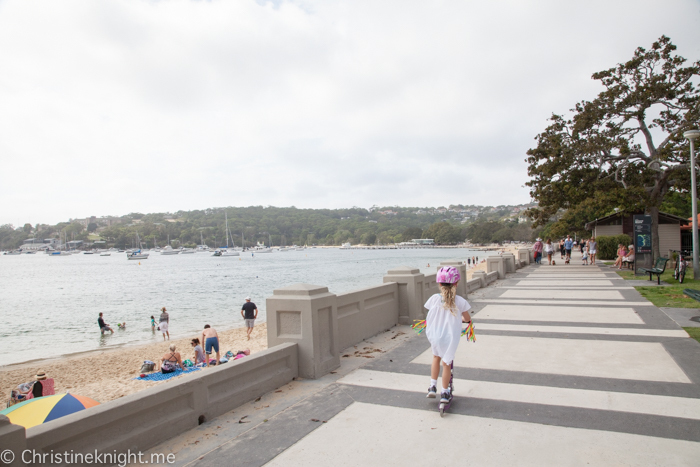 Getting to Balmoral Beach is easy by public transport. 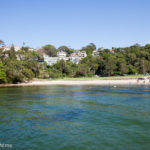 Hop on a ferry at Circular Quay and glide across the sparkling harbour to Taronga Zoo in Mosman for a connecting bus. 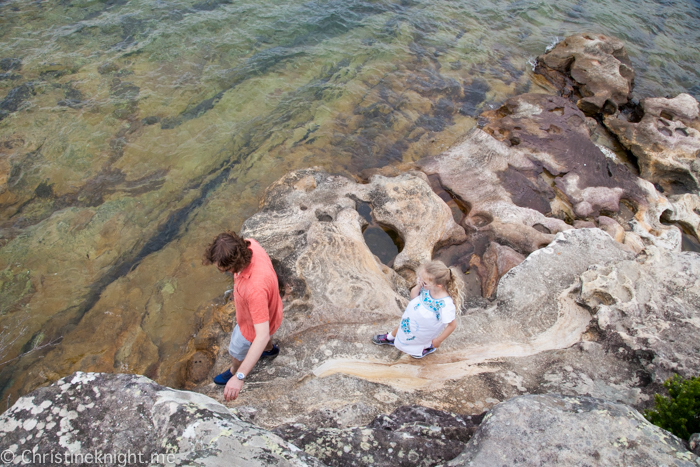 The total trip takes about 30 minutes. 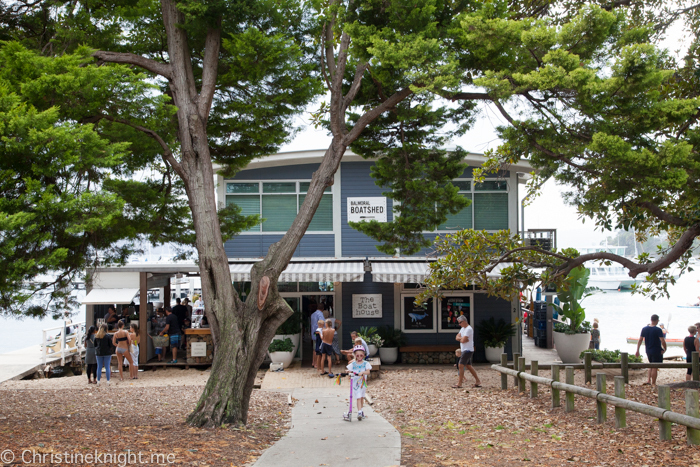 While we love scooting and exploring on foot, you can also learn to sail or hire kayaks, sailboards and stand-up paddleboards from the Balmoral Surf School. 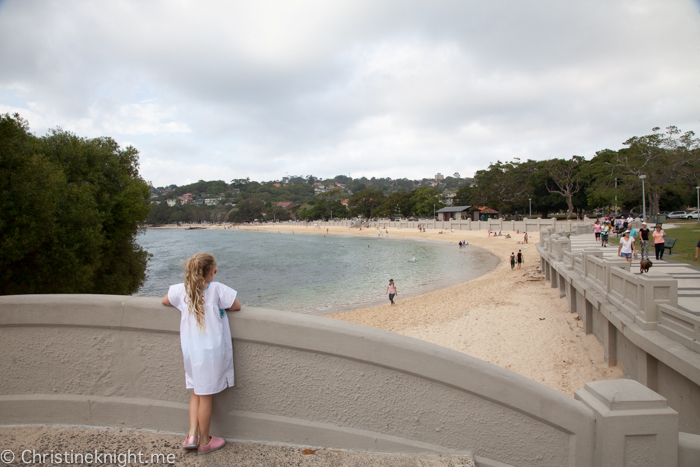 There are plenty of changing and bathroom amenities available at Balmoral Beach. 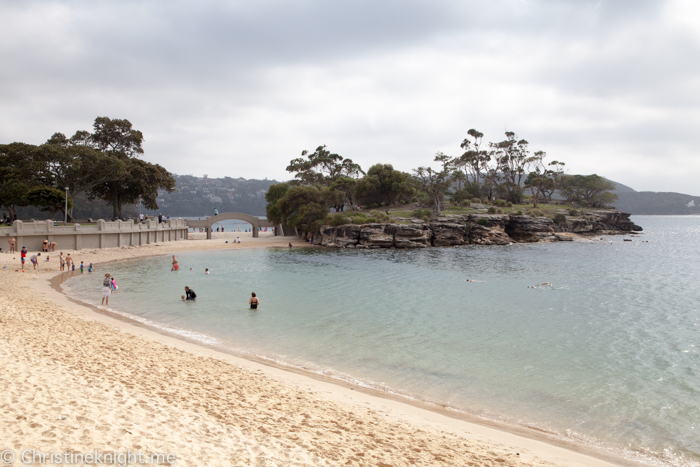 Find more Sydney beaches to visit here. 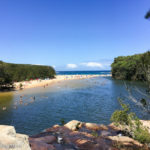 Check out some of the best ocean pools in Sydney here.